Aston Martin is set to take centre stage at the upcoming London Classic Car Show with a rich and varied line-up of sports cars new and old. 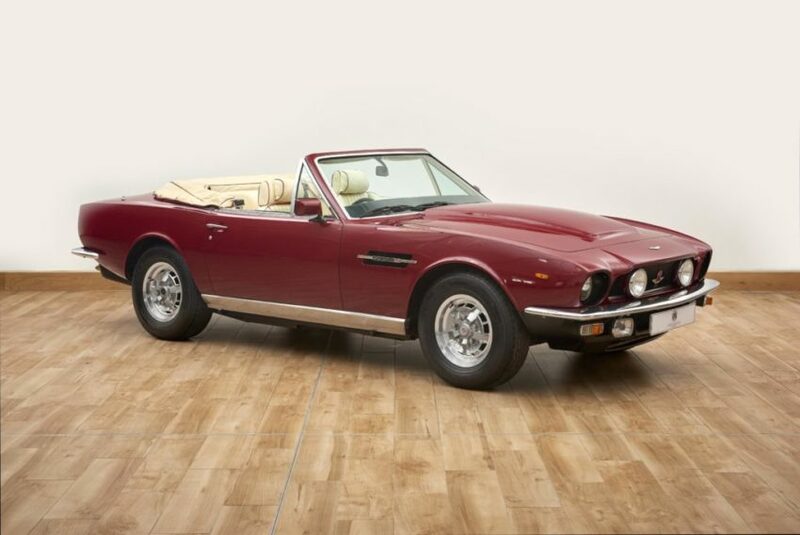 The world renowned British luxury sports car maker is once again promising visitors to the popular event at the ExCeL facility in London’s Docklands a line-up of historic models from its rich 106-year history alongside an example of its current range in the shape of the new Vantage sports car. An eclectic collection of rare Aston Martin cars from across the years will be on show at various locations around the show hall. For some, the standout car might be the rare DB4 Convertible being displayed as part of the event’s celebration of 50 years of classic British motoring caper The Italian Job. Famously driven by Charlie Croker (Sir Michael Caine, CBE) it is rumored that the actual DB4 Convertible in the film even survived its near-death experience when it was pushed off an alpine road. For other visitors, the star might be taken from the trio of Aston Martin DB7 Prototype, DB9 and V12 Vanquish that are being displayed as part of the show’s ‘Icon Award’ celebration marking the towering achievements of former Aston Martin designer Ian Callum.